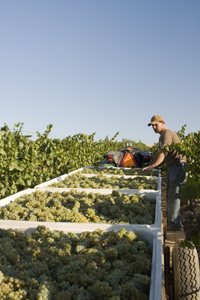 Olsen Vineyards are located in the East end of the Yakima Valley from north of Prosser to north of Benton City. 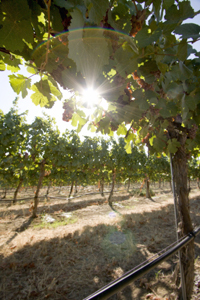 The vineyards are planted on several different sites with a wide variety of slopes, aspects, and elevations. 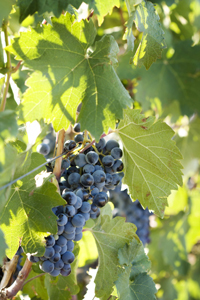 The first vines were planted in 1980 and the youngest will be planted in 2005. 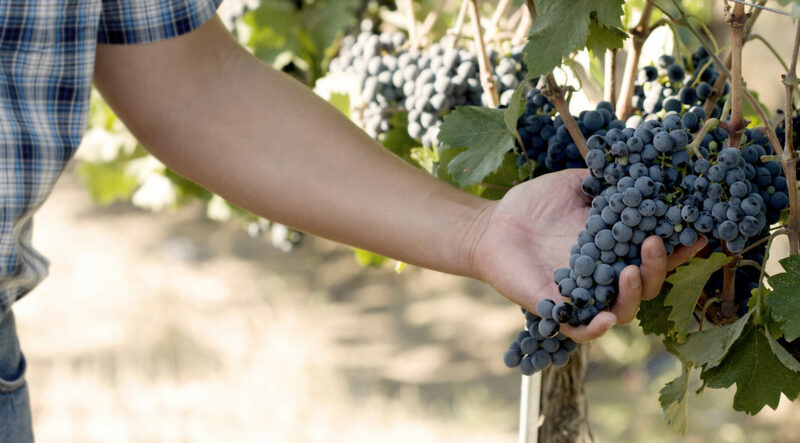 Varieties grown include Chardonnay, Pinot Gris, Riesling, Sauvignon Blanc, Chenin Blanc, Cabernet Sauvignon, Cabernet Franc, Merlot, Pinot Noir, Syrah, Mourvedre, Cinsaut, Petit Verdot, Grenache, and Malbec.